Opening an additional office in another state is a huge milestone in a company’s growth. Be it state-specific compliance or establishing a unified workplace identity, as an HR professional you are responsible for ensuring that the new office reflects the values and mission of the company. Opening an office in a new city requires compliance with local labor laws. Many cities have unique, state-specific guidelines around compensation, overtime, employee leave, and time off. Some of these laws drill down into high level federal regulations, but sometimes they contradict federal regulations entirely. Though an added cost, it is important to consult with a local employment law attorney who can help you navigate any hidden state regulations. Expert counsel is worth the price to avoid any compliance missteps that could undermine the integrity of the business. Different environments produce different working cultures. 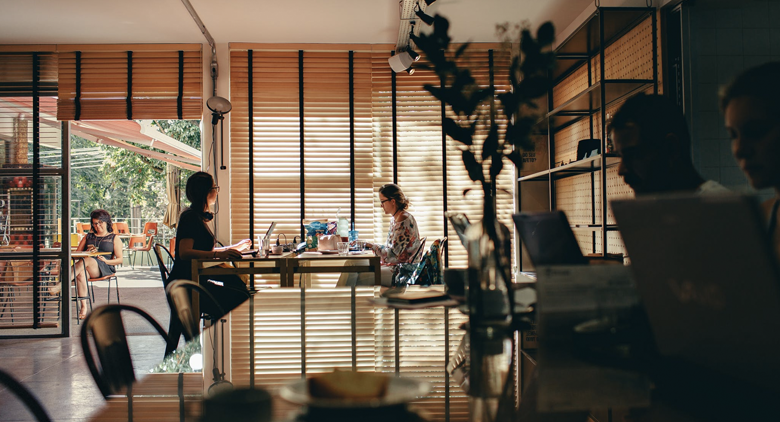 Sub-cultures will naturally form under varied conditions, but on the whole employees should feel that the office space reflects the core business and cultural values of the flagship office. There are many ways to achieve this unity—from the paint on the walls to employee social activities—and it is the job of the HR team to establish and maintain conventions that make even remote teams feel like part of the whole organization. Beyond the space itself, recruiting efforts should focus heavily on cultural fit right from the start. This will set you up for success to scale over time and maintain those cultural values. HR touches every part of the process, from the earliest stage of planning all the way through opening the new location. This level of involvement allows the HR team to put standards and practices in place that enable a more sustainable and resilient work environment. The lessons learned from operating the flagship office equips HR professionals to set the company up for success in the new location. It’s a big task, but with the right understanding it can be a huge win for the HR team. These three tips are just the beginning. Check out Namely’s Ultimate Guide to Multistate Employment for a comprehensive breakdown of everything HR professionals need to know about opening a new office location. Complete with tips, best practices, and cautionary tales, the guide will equip you with a thorough understanding of the task at hand.